The Creed gospel finally decides to drop their first single for the year 2019 tittled That name JESUS featuring Jos top gospel ministers Neken chuwang and Nerat Chuwang . Download song below and help share! 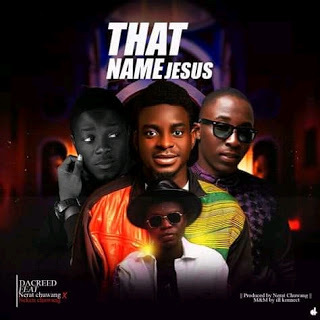 DOWNLOAD THAT NAME JESUS HERE!